Dr Easton graduated in 2007. She spent the early part of her career working in Inverness before moving back to Glasgow where she works in a specialist Oral Surgery Referral Practice. 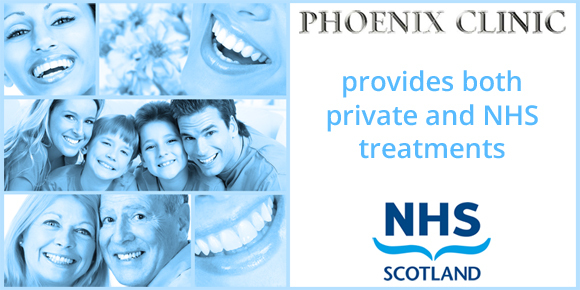 Catriona has been with Phoenix Clinic since August 2017. She works on both NHS and Private patients with a special interest in Implants.